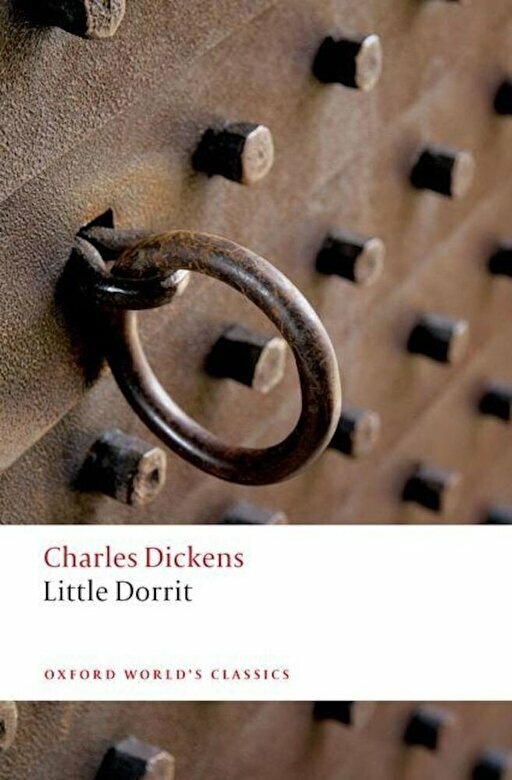 Prezentare One of Dickens's greatest works of social criticism, Little Dorrit is a scathing indictment of mid-Victorian England which centers on the Marshalsea Prison and the Dorrit family who live there, against a background of government incompetence and financial scandal. Revelation and redemption haunt Dickens's portrayal of human relations as fundamentally distorted by class and money. The swindling financier Merdle, the bureaucratic nightmare of the Circumlocution Office, and a teeming cast of characters display the inadequacy of secular morality in the face of contemporary social and political confusion. This edition uses the definitive Clarendon text and includes all forty-one original illustrations by Phiz. The volume boasts a new introduction by Dennis Walder, highlighting Dickens's move from social and political issues to more personal, even spiritual concerns while maintaining the wide scope of his mature fiction. Also included are an up-to-date bibliography and full chronology of the author's life and times, an appendix which reproduces Dickens's number plans for the novel, substantially revised and updated notes, and a map of London. Mixing humor and pathos, irony and satire, Little Dorrit reveals a master of fiction in top form. About the Series For over 100 years Oxford World's Classics has made available the broadest spectrum of literature from around the globe. Each affordable volume reflects Oxford's commitment to scholarship, providing the most accurate text plus a wealth of other valuable features, including expert introductions by leading authorities, voluminous notes to clarify the text, up-to-date bibliographies for further study, and much more.